Adopt an Open Textbook: Why? 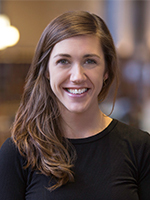 A how-to guide on finding and adopting open textbooks for Northwestern University courses. While there are many open textbook producers and databases, we recommend starting with one of the following two peer-reviewed sources. An online library of peer-reviewed, full-text open textbooks for higher education covering most subjects. Many of the textbooks have been reviewed by faculty in the Open Textbook Network, of which Northwestern is a member. A nonprofit based at Rice University that has published over 25 open textbooks, covering most introductory undergraduate courses. College textbooks are expensive. A typical Northwestern student may spend upwards of $1,000 per year on textbooks. 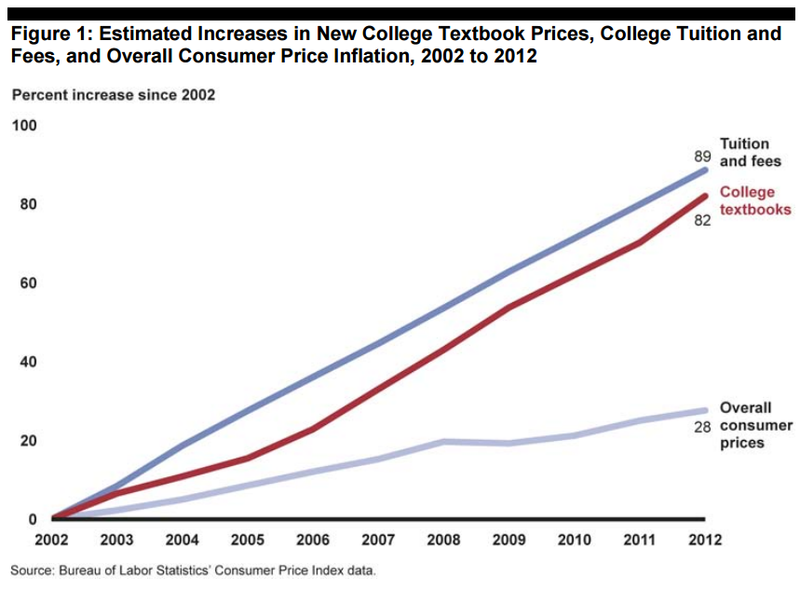 While tuition and fees are often non-negotiable, textbook costs vary student by student. 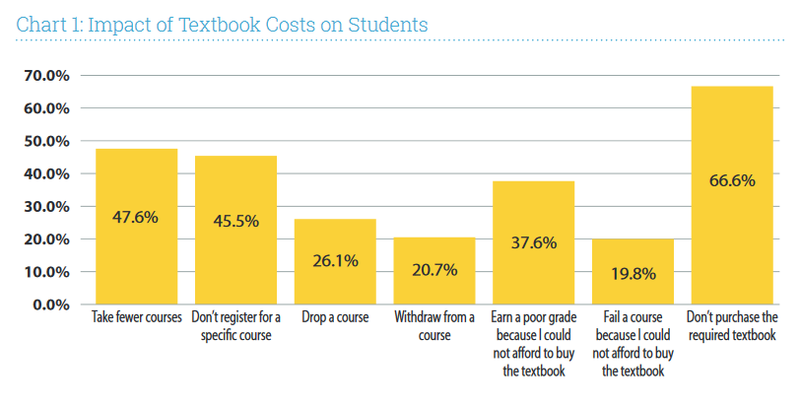 Studies have shown that textbook affordability can hinder a student's learning experience. Results from national surveys have estimated that 65% of students have decided against buying a textbook because of the cost and 16% have opted for pirated copies from illegal file sharing websites. [1,2] For undergraduate courses, Open Educational Resources, such as Open Textbooks, have been developed and adopted to address this problem. 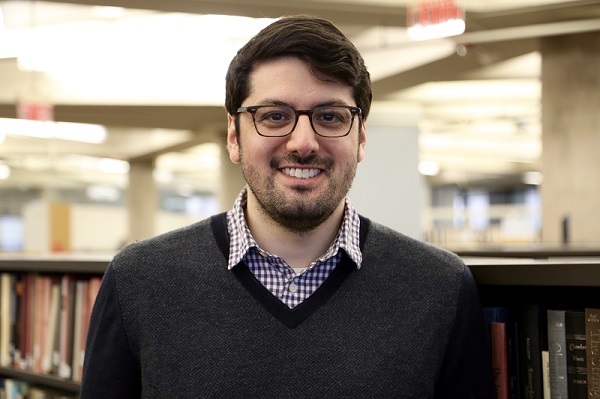 According the Hewlett Foundation, Open Educational Resources (OER) are "high-quality teaching, learning, and research materials that are free for people everywhere to use and repurpose." Common examples of OER include textbooks, online courses, lesson plans, software, text, audio, and video. With OER, you are free to download, print, share, and adapt without restrictions. OER gives instructors the right to retain, reuse, revise, remix, and redistribute open textbooks. Yes. Numerous peer-reviewed studies have been published that compare the effectiveness of OER as teaching tools. Generally, the studies conclude that open textbooks contribute to higher test scores, lower failure rates, lower dropout rates, and that both students and faculty are satisfied with their experience using open textbooks. Senak, E. (2014). Fixing the broken textbook market. Student Public Research Interest Group. Boston, MA. Retrieved from http://www.uspirg.org/reports/usp/fixing-broken-textbook-market. The Nielsen Company. (2016). Textbook trends: How U.S. college students source course materials. Insights (blog). Retrieved from http://www.nielsen.com/us/en/insights/news/2016/textbook-trends-how-us-college-students-source-course-materials.html.